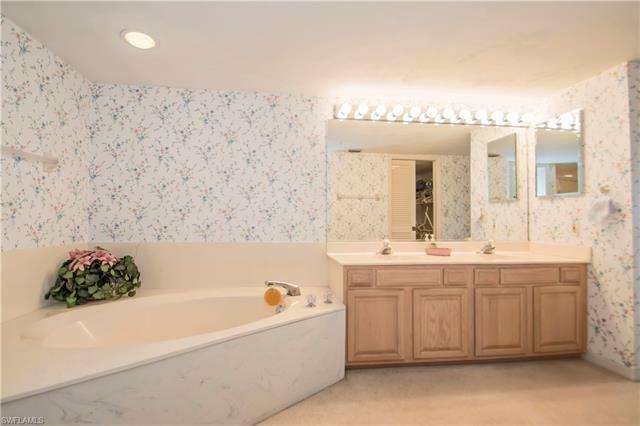 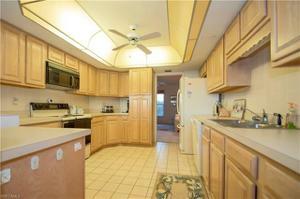 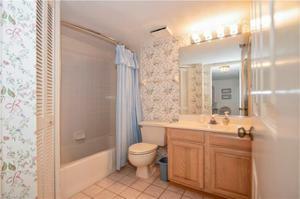 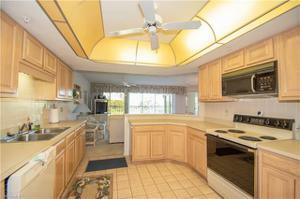 Just Reduced to $299,00! 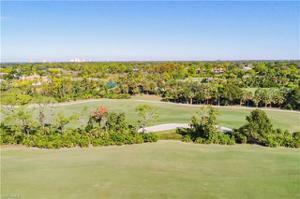 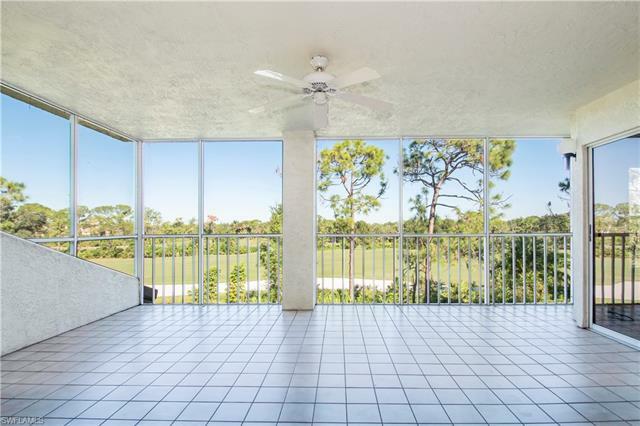 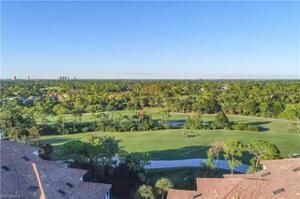 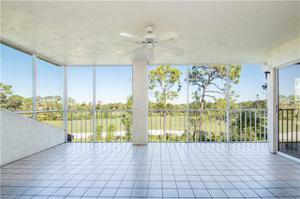 A spectacular view awaits the new owner of this open and spacious Wedgewood condominium. 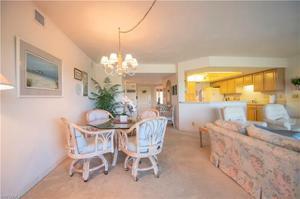 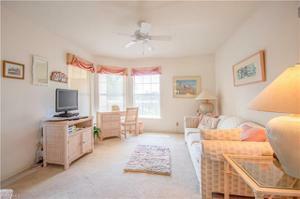 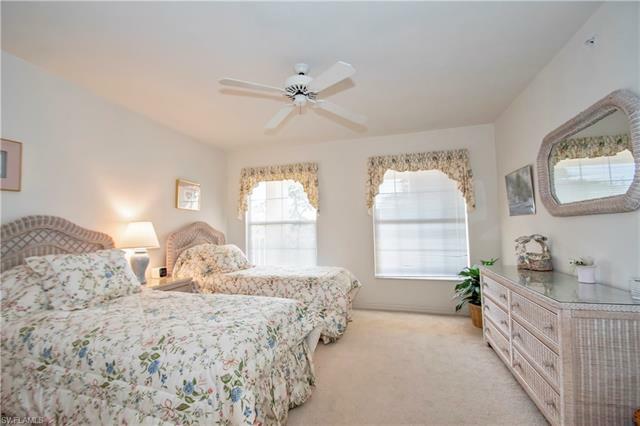 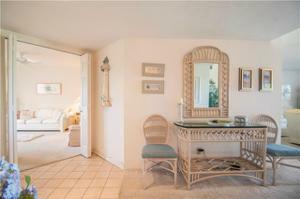 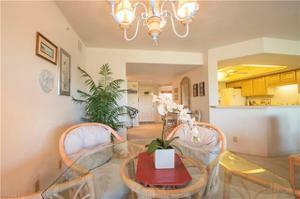 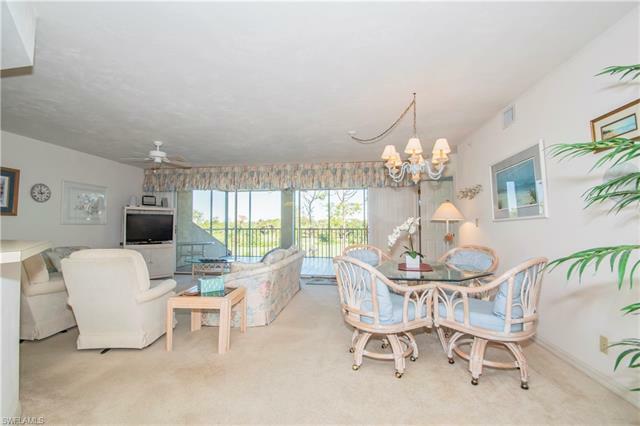 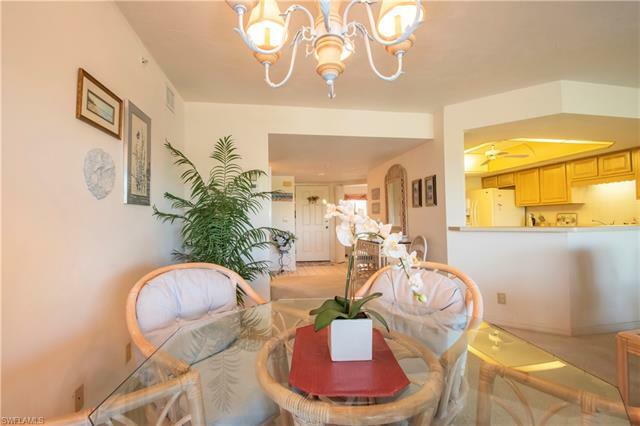 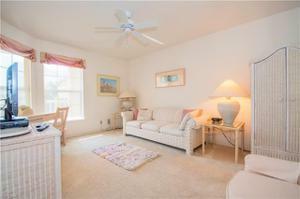 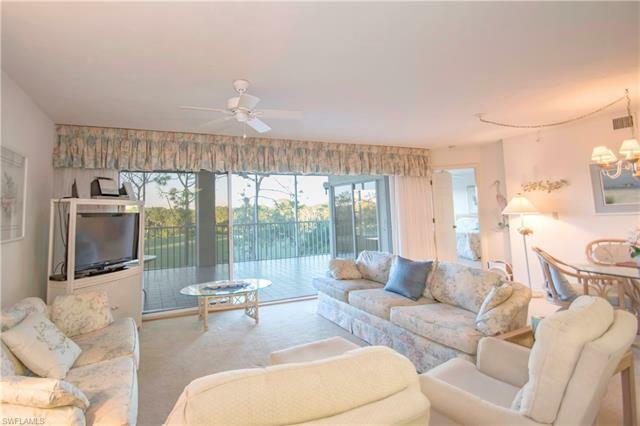 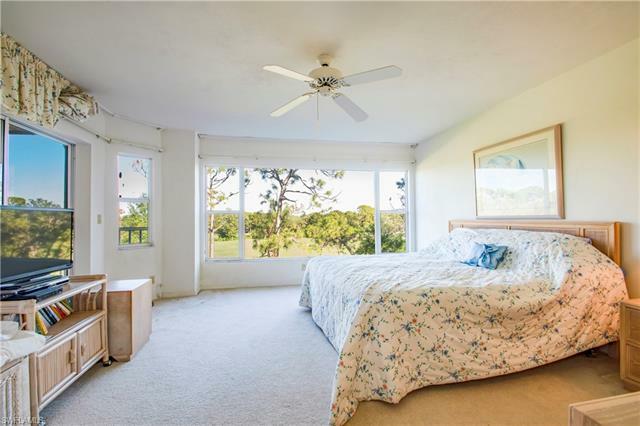 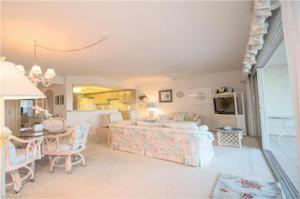 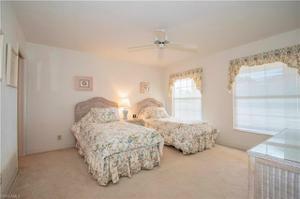 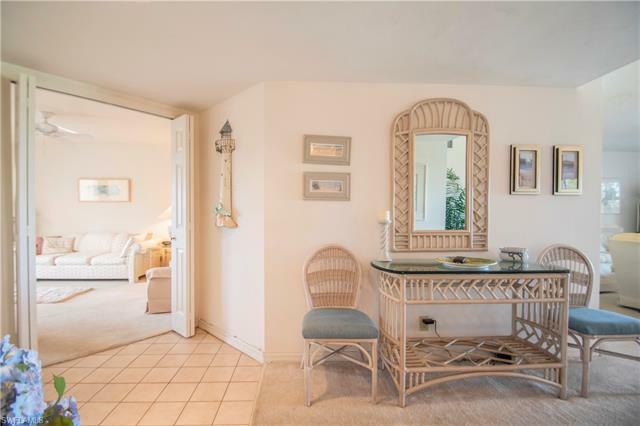 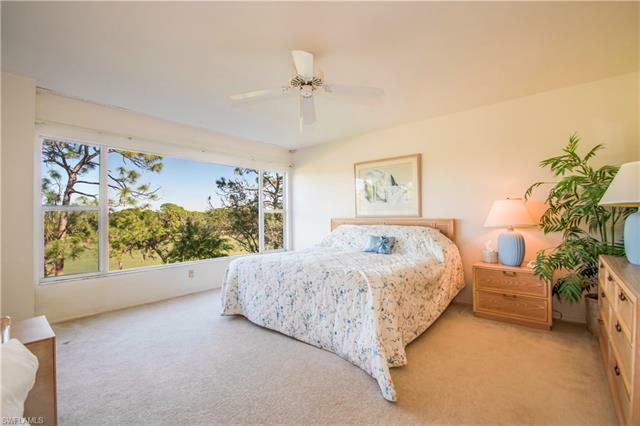 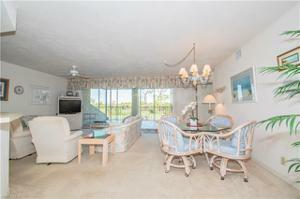 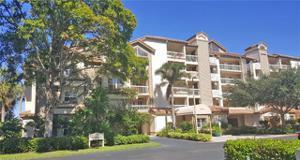 The lanai and large master suite (with picture window) overlook the golf course. This 3rd floor residence has two additional bedrooms that can be used for guests and an office. It also includes a private two car garage underneath the building and an extra storage closet adjacent to the front door of this residence. 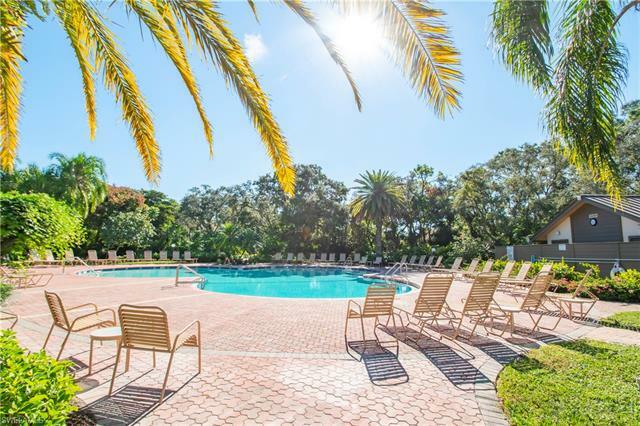 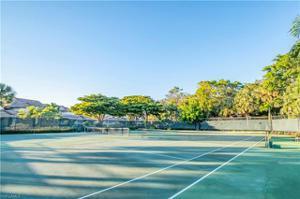 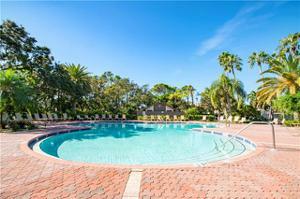 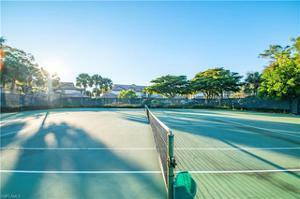 Wedgewood's pool and tennis courts are just steps away. 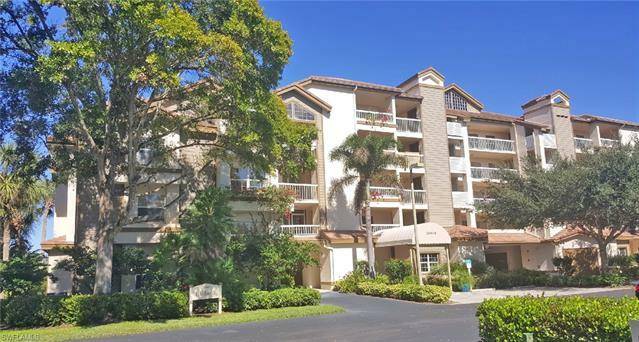 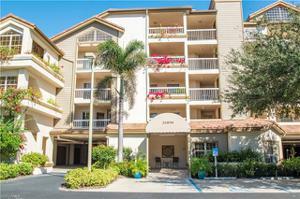 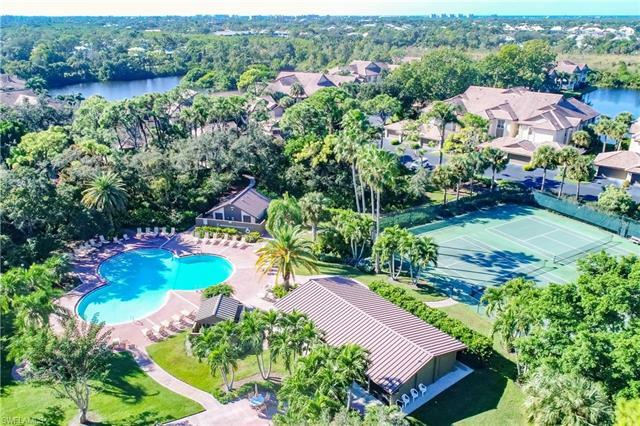 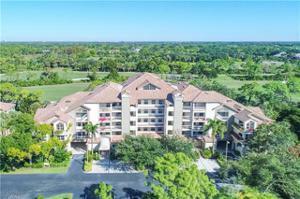 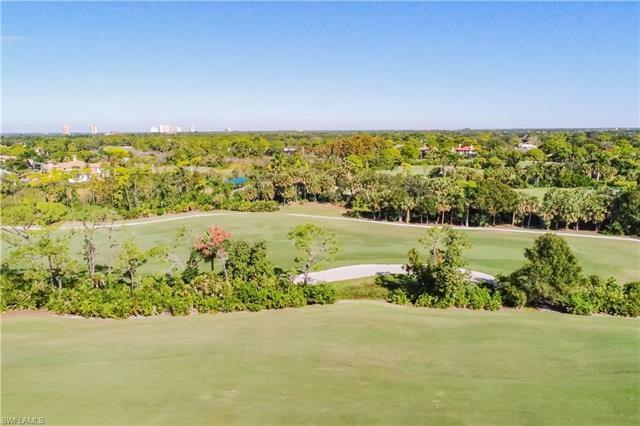 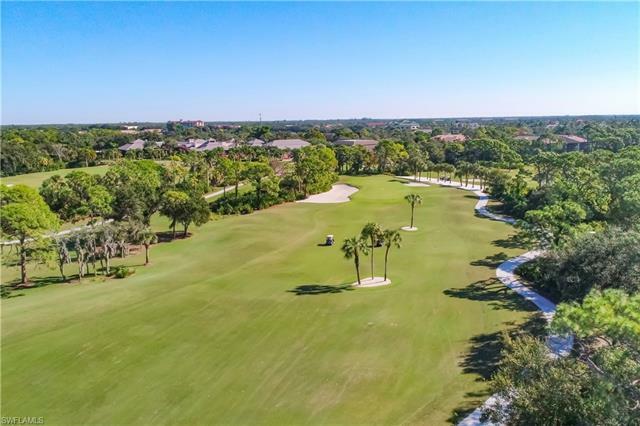 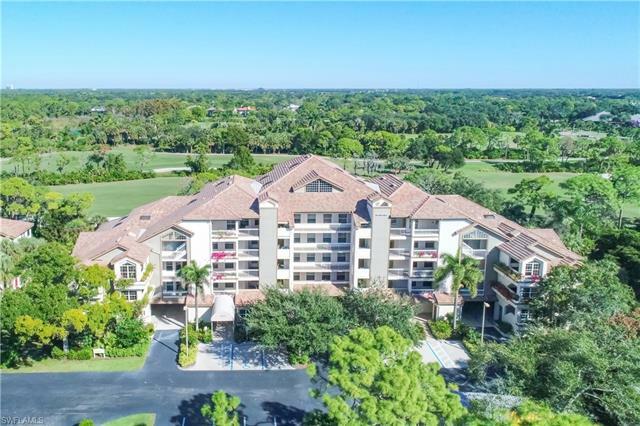 Residents of Bonita Bay always have a variety of activities to enjoy that are included in your annual fee, including the private Beach Park on the Gulf of Mexico, Riverwalk Park, Spring Creek Park and Estero Bay Park. 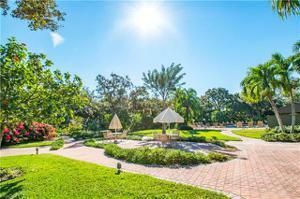 Miles of biking and jogging trails will also delight the nature lover.